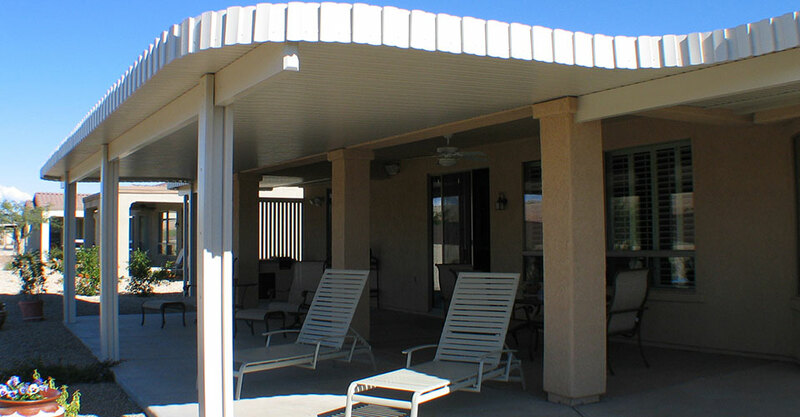 Enjoy your patio again with a lattice patio cover. Need relief from the Arizona sun? Easily expand your living space. 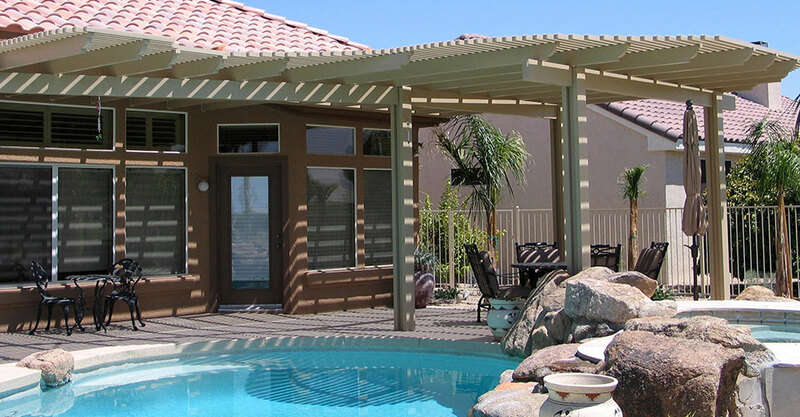 Upgrade your backyard with a new patio cover. 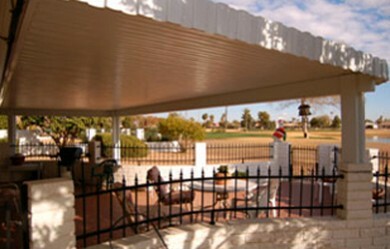 A full shade patio cover provides shade for your outdoor living space so that you may still enjoy the refreshing breeze. 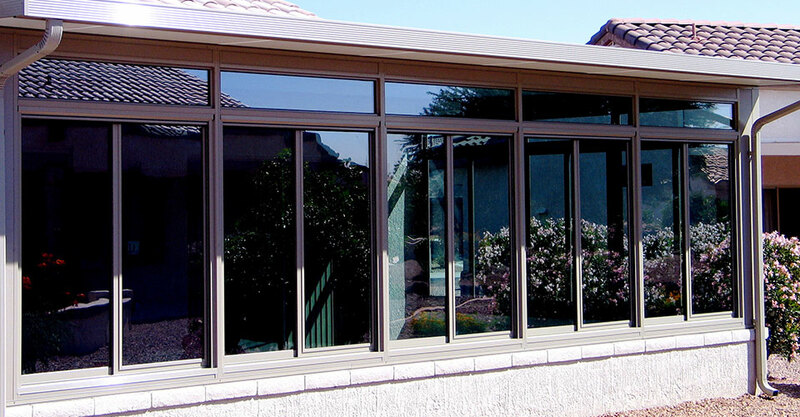 Booth Built Solid Patio Products offer complete shade and total protection of your patio. 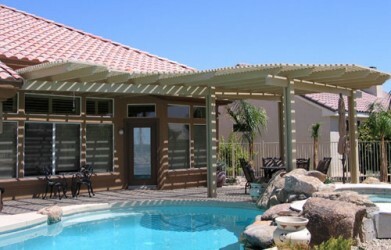 Classic Series-Lattice offered by Booth Built Patio Products are becoming the most popular shade product in the valley. 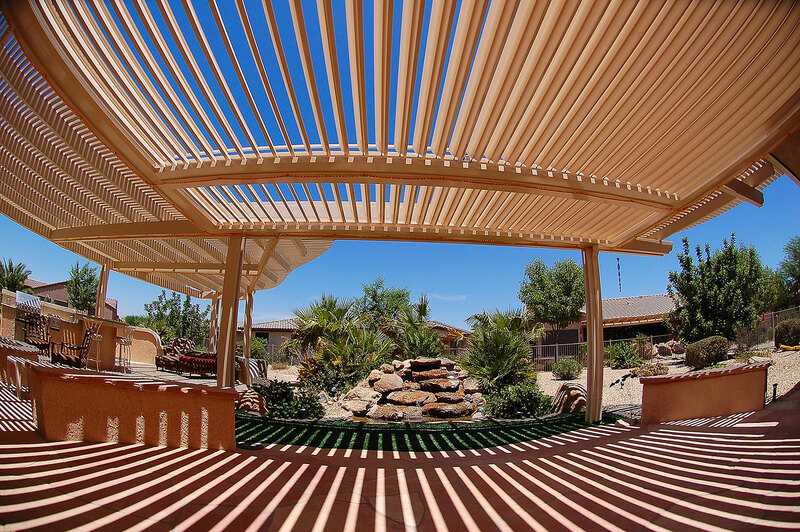 The tremendous flexibility of Elitewood™ Series lets you select the amount of shade your solid patio cover from 60% to 40% to shade. 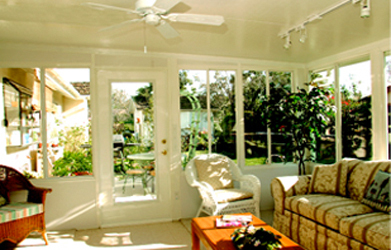 By adding a Patio Enclosure it can be an exiting way to enjoy the outdoors. You'll add wonderful new space for so many reasons. 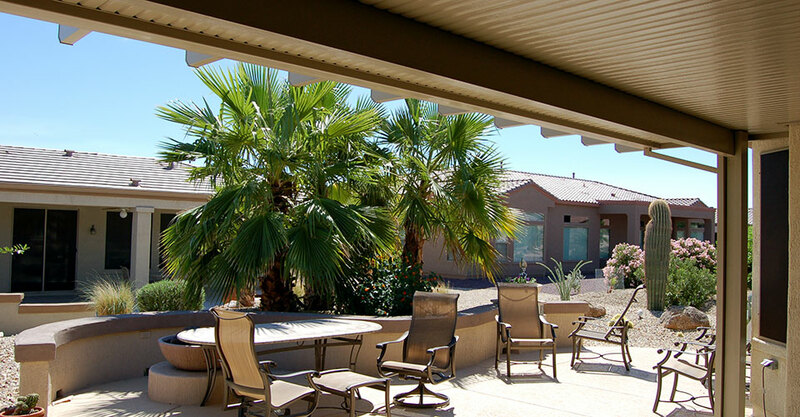 Our customers who are enjoying their Sunrooms were looking for comfort, protection from the desert heat and additional living space indoors without the outdoor elements.